Three towns in the Lake Balaton region are lobbying for casino licences, business daily Világgazdaság reported. Hévíz, Balatonfüred and Siófok have all signalled to the government that they want the licences, but only two are likely to get their wish, the paper said. 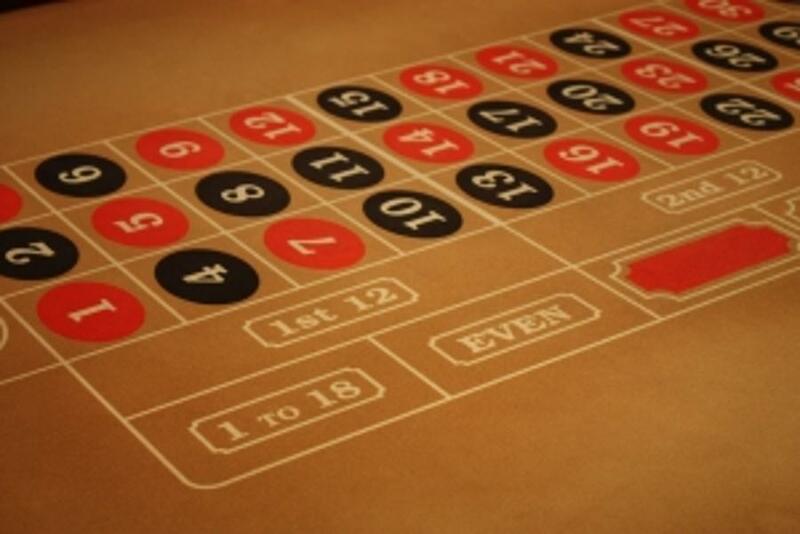 There are currently three operating casinos in the country, two in Budapest and one in Sopron. Eleven other cities – Győr, Debrecen, Szombathely, Pécs, Szeged, Miskolc, Nyíregyháza, Szentendre, Hévíz, Gyula, and Balatonfüred – are also planning on opening casinos, says business daily Világgazdaság. The only new member on the list is Gyula, as the other cities have previously operated casinos. 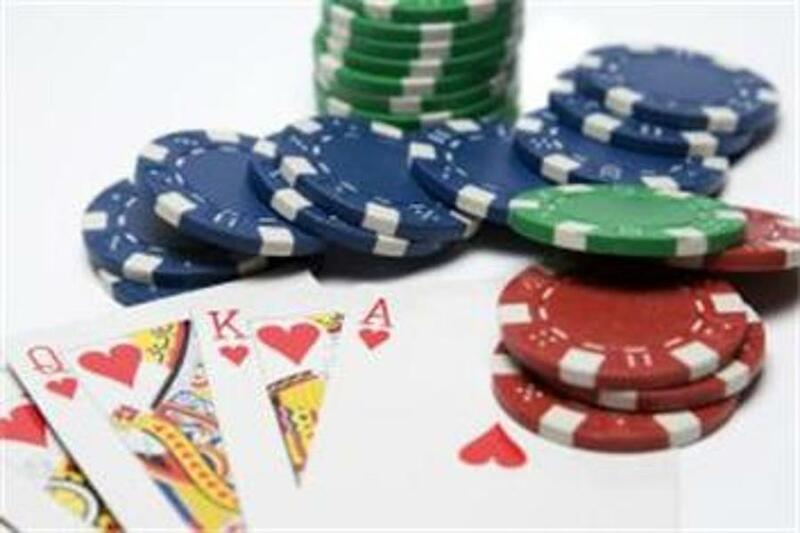 Eleven Hungarian cities want licences to open casinos, business daily Világgazdaság said. 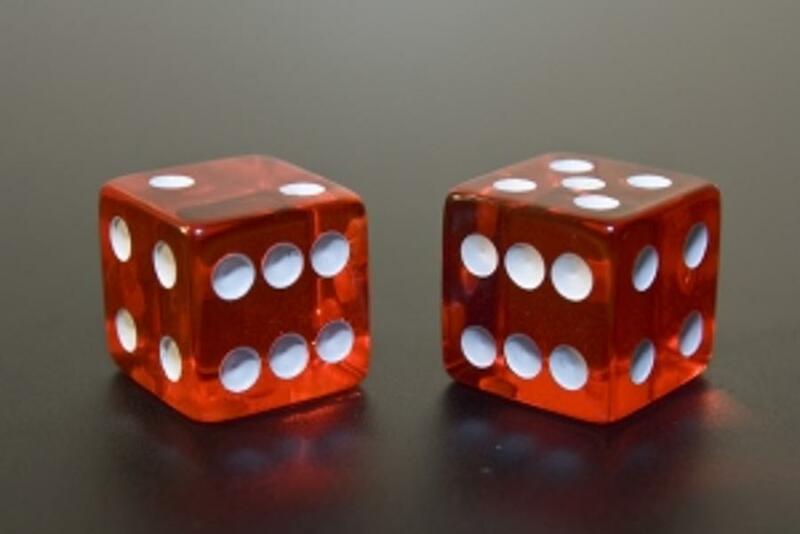 Currently just two casinos operate in Budapest and one in Sopron, near Hungary’s border with Austria, and the government had planned to award only nine new casino licences, the paper said.